*Update* You can now get cash for your unwanted iTunes gift cards. Just sell your iTunes gift cards to Giftah.com we will turn you gift card into cash. 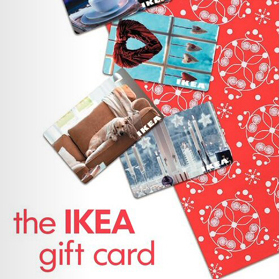 When it comes to digital music iTunes gift cards are the top pick. Whether you are shopping for music lover, gamer, or anyone who loves movies the iTunes digital media store has a little something for everyone. 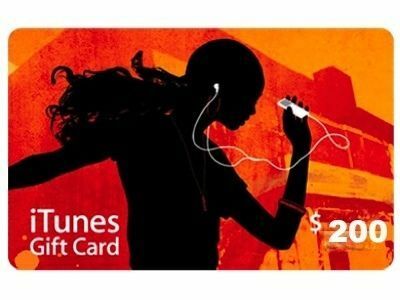 The codes on the iTunes gift card are easy to buy and they can even be e-mailed to the recipient or given as a traditional gift card. There are a number of places online selling iTunes gift cards, many of them are legitimate, but many more are not. If you are going to buy a iTunes gift card there are primarily two locations you can trust. The first is the iTunes online store, they sell physical iTunes gift cards or iTunes gift card codes. Although the iTunes store is a good place to buy iTunes gift cards there is another cheaper option that is still safe and legal to use. The second is a innovative new site called Giftah. Giftah is an online marketplace where people sell unwanted gift cards for cash. Many people receive gift cards they do not want to use and sell them on the site at a discount. This means you can buy iTunes gift cards and iTunes gift card codes on Giftah for a big discount. All the cards on the site are verified by Giftah, so you can bid on a gift card with confidence as all the transactions are 100% guaranteed.